Anthropometric Measurement: Height, weight, (BMI) body mass index, % fat, muscle, fluid, body frame measurement and adjustment. Biochemical Data: Review laboratory data to determine body status. Estimating Nutrient Requirements: Calculate your calories, protein, carbohydrate, fat, fluid and other nutrients if need. Nutrition, Physiotherapy, Spa, Fitness & Sports, Pilates & Yoga. 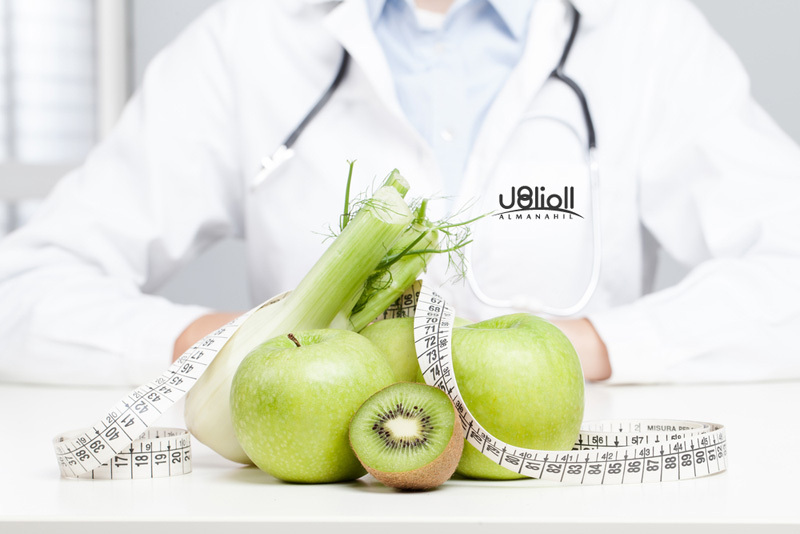 Diet programs for elderly, adult, adolescent and children above 10 years.